1. Do you have experience with a similar business like mine? It will test the digital marketing company’s experience and knowledge when it comes to your type of business. For example, if you’re in the beauty cosmetic line, the digital marketing company should have a past project that is related to that type of industry. It is not ideal to hire a company that doesn’t have any experience with the industry you’re in since they might not specifically know the trends and the needs of your business. However, if you feel like they can do some adjustments to meet your needs, follow your gut feeling and give them a chance to prove themselves because what’s important is that they are willing to go beyond your expectations and bring your company to success. It’s a good thing to meet the team personally to know their culture and how they work together. Get to know them and make a connection so you can be comfortable working with each other. 2. How much will I be paying for your services? You may have a budget for your digital marketing needs, but you have to be ready if some costs or expenses will be added to your payment because hiring a digital marketing company that offers high-quality services is not cheap. High-cost may be one of the biggest fears of businesses when hiring a digital marketing company, but your business might not achieve its goal of getting a lot of new leads if you are not willing to invest money and time in it. You can either pay them based on the hours they’ve worked, monthly-based or pay them when they have finished a single project. It depends on what payment method they have, so it’s important to ask them and base it on your ability to pay the company. If you have a couple of projects and thinks that it can cover a whole month to finish, you better choose a monthly-based payment method. But, if upgrades are only needed to your channel, you can opt to an hourly-based payment method. 3. How will you help me beat my competition? 4. How will you handle my content marketing needs? If the content on the pages of your website carries powerful words that are related to the visitors of your site, they will stay longer, which decreases the bounce rate of your website. As a result, you might be on the top spot of Google because the bounce rate is the way of search engines to measure how interested are visitors to your website. The longer they stay on your pages, the better. One way to do that is to hire a digital marketing company that can handle your web contents, no matter what niche you may have. Pick the one who can handle English contents since it is every site’s primary communication language. See if they have native English writers and bloggers to make sure that they can provide high-quality content. You can also check their blogs and see their style and approach so you can have an idea on what kind of content you can expect them to produce for your site. As an addition, ask what phrases they will be using and putting to your content, especially to your blogs, to help your business rank number one in Google. SEO or Search Engine Optimization experts will choose keywords with a moderate level of competition and a high search volume. You will see these results as soon as your project with them starts because you will see web traffic improvement every day. When looking for a company that’s an expert in digital marketing, you have to know them very well. Know their styles, approach, and how they will use their strategies to make your company known and be the best among the rest of the competitors. 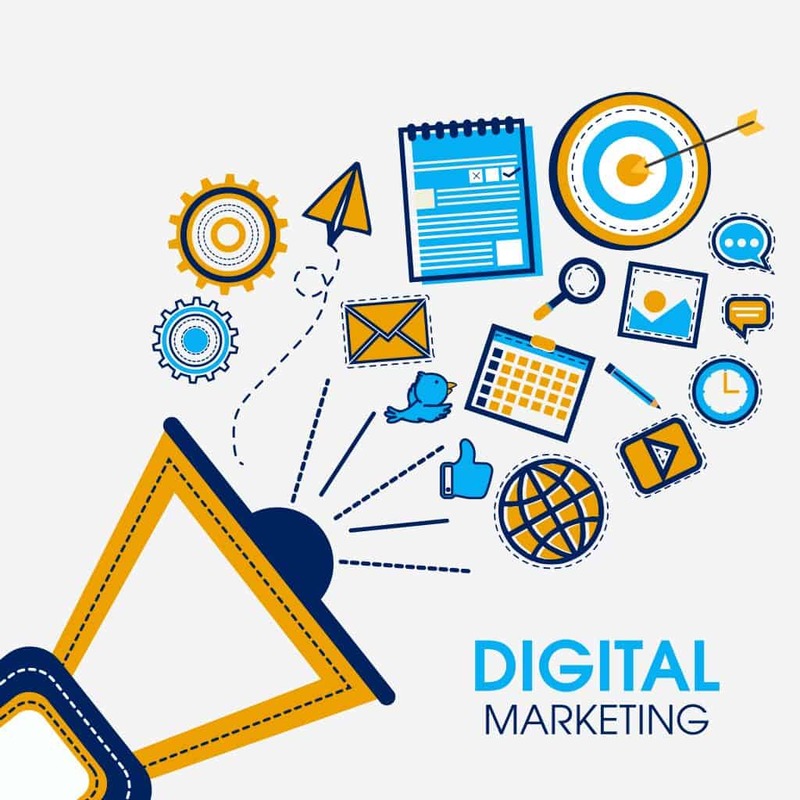 Ask them what areas of digital marketing they are expert with, and if they have good SEO practices so that you can be sure that you will be hiring the best digital marketing company and not just a scam.